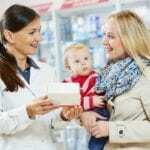 Increasing complexities in the field of pharmacy have a substantive impact on the role of pharmacy technicians. Technicians work in various practice settings, including hospitals, community pharmacies, correctional facilities, and long-term care centers. Traditionally, the role involved duties that include but are not limited to the review of prescriptions for accuracy and completeness, triaging phone calls, preparation of medications for distribution, preparation of medication for patient administration, and inventory maintenance. 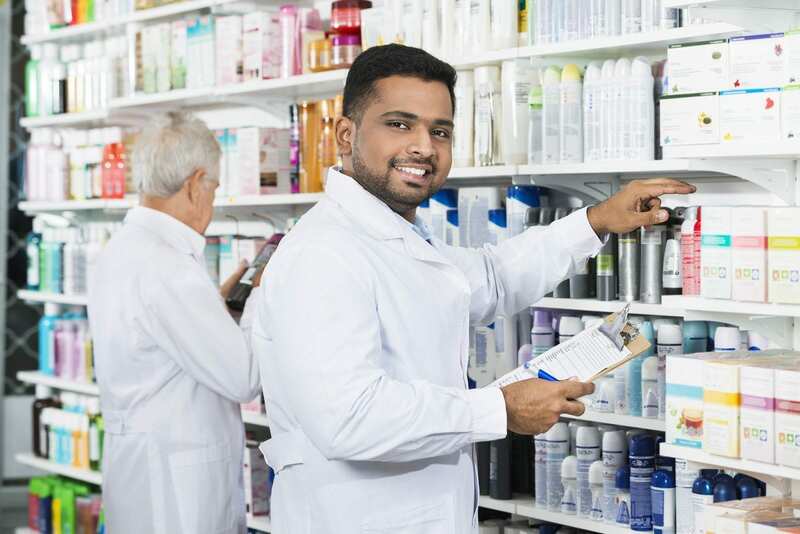 Growth opportunities exist for pharmacy technicians to support the pharmacist by collecting medication histories including allergies to medication, medication therapy management, patient bedside delivery, community outreach, pharmacy IT, and teaching opportunities – such as the training of new employees. Pharmacy technician programs prepare students to get their foot in the door. As graduates assume the entry-level role, they will further develop their skills through effort and practice. Through the support and feedback from the pharmacists they work with, technicians will develop the skills to take on additional responsibilities. The median salary for pharmacy technicians in Ohio is $31,288. The pharmacy technician program at American National University includes theory and practical learning experiences to provide students with the knowledge to assist pharmacists in various pharmacy settings. Graduates will be prepared to sit the PTCB exam to become a Certified Pharmacy Technician. The program is offered online and leads to a diploma or associate pharmacy technician degree. Students have the option to pursue an associate’s degree in medical assisting. The program covers a wide range of topics, include pharmacy law, medical terminology, dosage and calculations of medications, pharmacy practices, pharmacology, health care law and ethics, terminology of body systems and support, diseases of the human body, chemistry, advanced pharmacy calculations, and much more. Additionally, students will learn basic computer operations needed to perform data entry, maintain patient records, and prepare insurance claims. A pharmacy externship in a retail pharmacy will serve to reinforce the classroom theory and lab experiences. ANU offers convenience and flexibility, personal attention, and professional instructors who are committed to students’ success. Tuition for the program is $20,130. 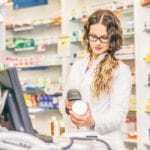 The pharmacy technician program at Stark State College prepares students with the basic knowledge and skills to assume an entry-level position in hospitals, retail, and home infusion pharmacies. They learn to dispense medications and manage the daily operations of the pharmacy under the supervision of a registered pharmacist. Graduates are eligible to sit the pharmacy technician certification exam to become a certified pharmacy technician. Applicants must pass a basic math assessment. The duration of the program is approximately four months. Tuition costs $849 and includes textbooks and certification exam preparation software. Ross Education’s pharmacy technician program can be completed in just 36 weeks. The program facilitates comprehensive learning in the classroom followed by a pharmacy externship in a retail or institutional pharmacy setting. Students learn standards of practice as it relations to ethics and law, pharmaceutical and medical terminology, trade and generic names of drugs, microbiology, dosages, manufacturing and packaging operations, drug procurement, management of inventory, compounding procedures, customer relations, reading and interpreting prescriptions and much more. The curriculum will cover 900 clock hours in total including 180 hours of the pharmacy externship. The 900 clock hours equates to 66.5 quarter credits. The pharmacy externship is a critical component of the program as it provides opportunities for students to apply what they learned in the classroom in a real world setting. 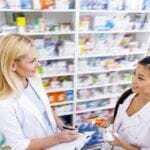 Employers may also use the occasion to assess students’ competencies before hiring them as a pharmacy technician. Students enrolling in the program must have graduated from a valid high school or have a recognized equivalent. A background check and health requirements must be met for participation in the pharmacy externship. Tuition costs $14,600.